Find out why the University of Bath is internationally renowned for training interpreters and translators. 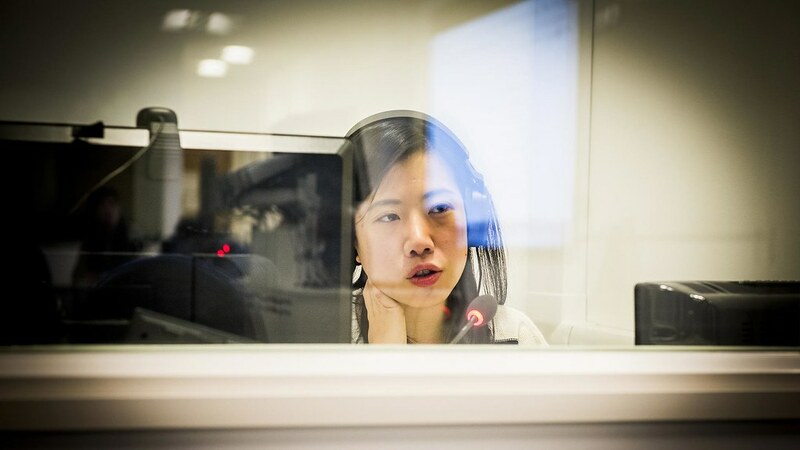 The MA Interpreting and Translating at Bath has been running for over 50 years and is highly respected internationally for the quality of the training. The MA Translation and Professional Languages Skills course was developed in 2003 in response to requests from employers for linguists with training in translation, editing and proofreading, among other skills. This is one of the few courses to train students in such a variety of sought-after skills, which can be used immediately in the professional market. We offer the MA in a variety of language combinations. You can see the full list at the foot of this page. Our courses are taught by highly experienced tutors. Our lecturers all work or have previously worked as professional translators, editors, translation managers or professional interpreters. They'll share a wealth of experience with you and provide useful connections, including potential job opportunities. Bath has a Memorandum of Understanding with the United Nations and European Parliament for training interpreters and translators. Trainers from the UN and EP visit us regularly, giving our students an excellent insight into the skills needed to work there. The partnerships also help create job opportunities and we have a successful track record of previous graduates going on to work at both organisations. Watch the video below to hear from senior staff at the UN on their experiences working with Bath graduates and their advice on getting into the profession. We can help you get first-hand experience of the workplace and valuable contacts for building your career. At Bath, in many cases we can arrange a training opportunity in an organisation such as the EU, UN or another independent agency, giving you first-hand experience of the workplace and valuable contacts for building your career. These are typically 2-3 weeks in length during semester 2, and we will support you in securing a training opportunity. These are not compulsory and are not always guaranteed. Many Bath graduates have gone on to work in international organisations such as the EU and UN as well as other language services around the world, forming a close-knit global alumni network. Watch as our graduates talk about their careers working in interpreting and translation everywhere from the EU to the sports industry. We offer a variety of language combinations to best equip you for your future career. We also offer Chinese or Russian (path 2).